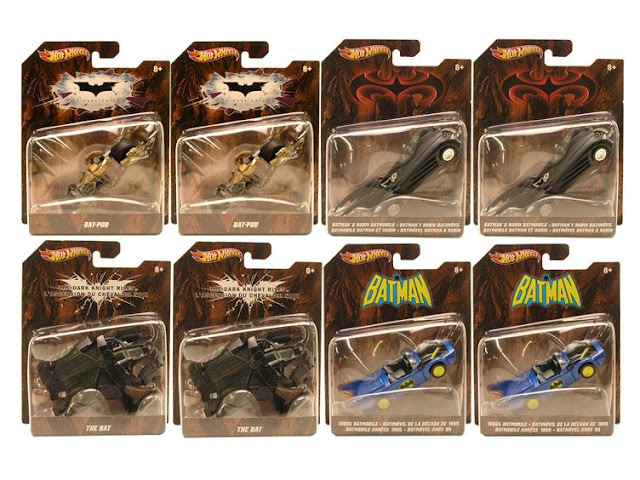 This 1:50 scale assortment delivers a variety of BATMAN™ vehicles from all forms of media, including television, movies and comics. 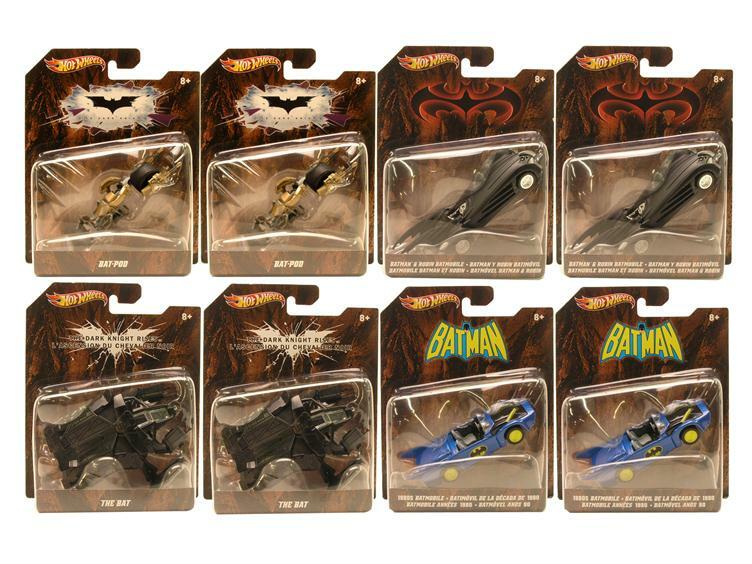 Done on a larger scale, these stylish vehicles are loaded with the kind of detail that drives collectors and BATMAN™ fans batty with excitement! Not for use with Hot Wheels® sets.